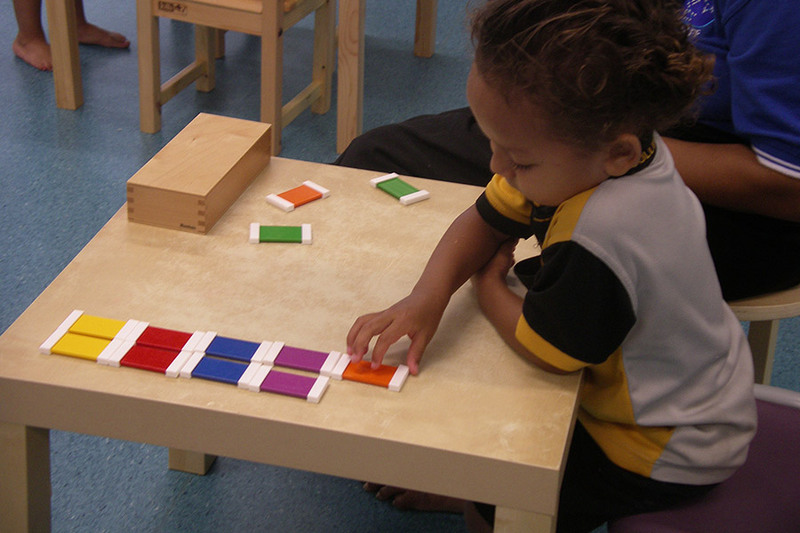 The Montessori Children’s Foundation's goal is to make Montessori programmes available to children in Australia, who, for a multitude of reasons, would not otherwise be able to access them. 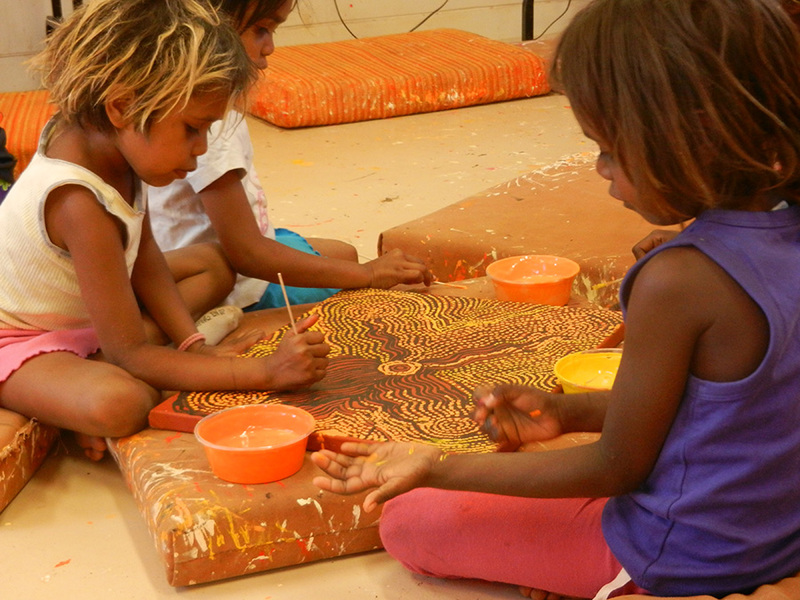 MCF currently focuses on Indigenous and remote communities where the need for quality education and support is intensified by vast distances from the centres of Australian government decision-making, service-delivery and economic activity, and by histories of invasion, appropriation, and neglect. Despite this, in these communities there is a strong desire for a better future, and a deep awareness that the future lies with its children. MCF’s core area of business is early childhood and this is underpinned by four key principles Partnership, Sustainability, Quality and Flexibility. Partnering with key organisations in communities drives ownership and commitment, and connects us to the work of other organisations committed to children’s wellbeing. Remote community programmes are only sustainable if the skills to manage, develop, and deliver them are located within the community. Providing Montessori training, especially in 0-3, and 3-6, and building a foundation of local knowledge and expertise, is one of MCF’s two key areas of investment. Quality practice needs time and support, and is usually developed in a workplace where experienced professionals provide support and assistance to those at the beginning of their careers. Such a body of Montessori experience and expertise is not available in remote communities, making mentoring our second key area of investment. The complex circumstances of remote communities mean that the taken-for-granted ways of establishing and managing Montessori services and programmes, and providing training and mentoring, are not possible. Flexibility is essential in the design and delivery of training and mentoring, hand in hand with maintaining quality and fidelity of practice. During 2017, MCF has supported the Koolkan Childcare Centre Educator Support Project to fund a number of mentor visits at the centre during the first half of the year. 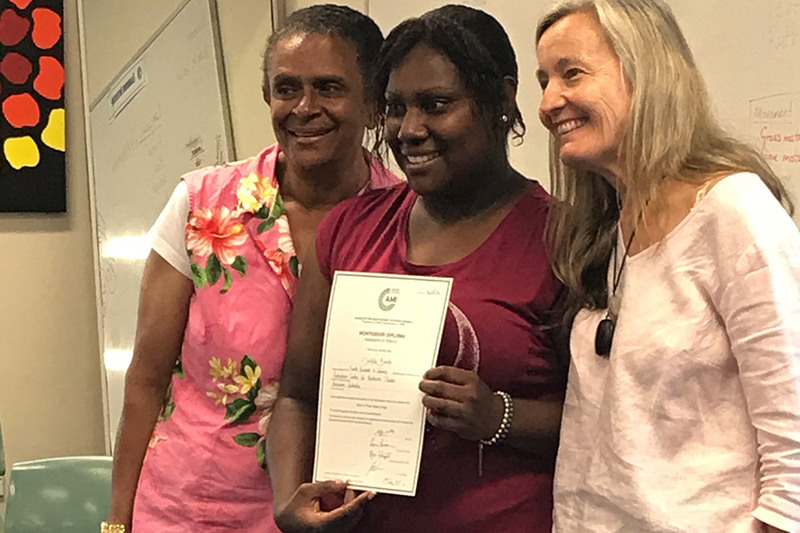 We are grateful to the Montessori trainers and consultants who visited Aurukun and worked side by side with the centre staff and families to support the development of babies, infants and young children. Due to changes in staffing and management, we were unable to support the school holiday programmes, but we will continue to work with the Shire Council to offer this and other Montessori programmes in Koolkan in the future. In late 2016, MCF representatives visited the Mapoon Aboriginal Shire Council to meet with community leaders and present information on Montessori education. This led to the Council working with MCF to commit funds to engage with the local community to introduce Montessori principles and practices. An initial visit by Mapoon Shire Council members to observe Montessori programmes in the Torres Strait took place in February 2017. 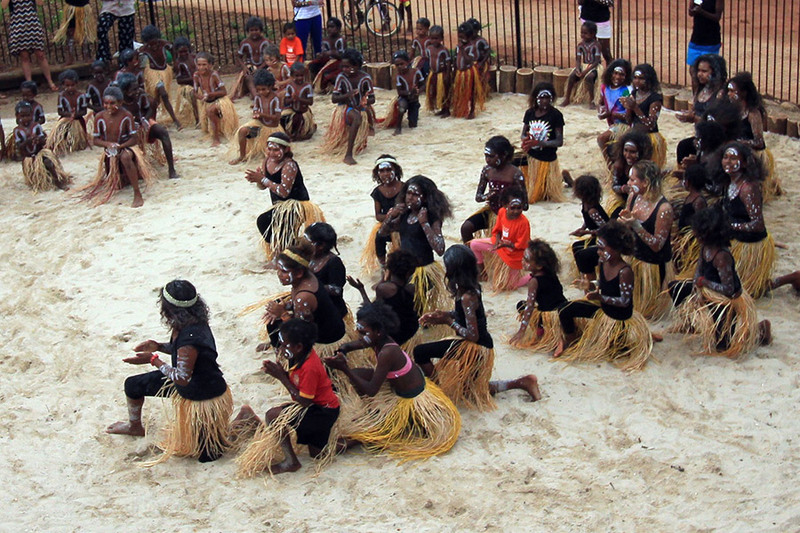 In 2014, MCF developed a partnership with the Puuya Foundation in the Cape York community of Lockhart River. 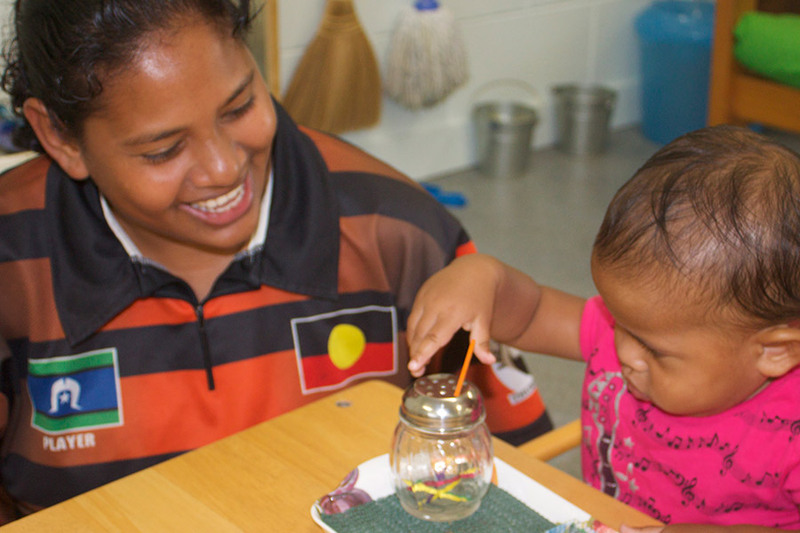 At this time, MCF was working with the Lockhart River Aboriginal Shire Council who planned to build and operate a new early childhood centre in the community. The official opening of the Kuunchi Kakana Centre was held during 2016 and now operates a Montessori babies programme amongst other activities. During 2017, MCF was successful in obtaining a $10,000 grant from the Renner Family Foundation to assist with providing ongoing mentoring support for the 15 members of the Lockhart River community who completed the Montessori Assistants Course. 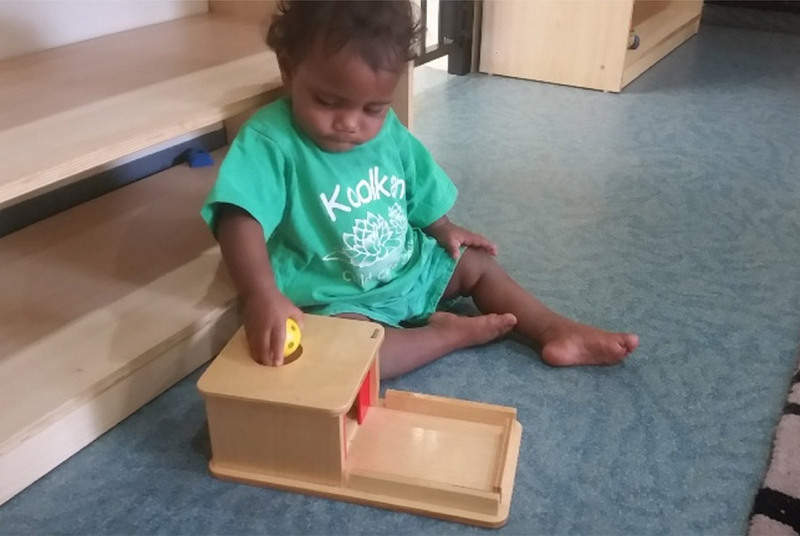 The programme continues to maximise the impact of the initial training, and the impact and growth of Montessori early childhood programmes in Lockhart River. 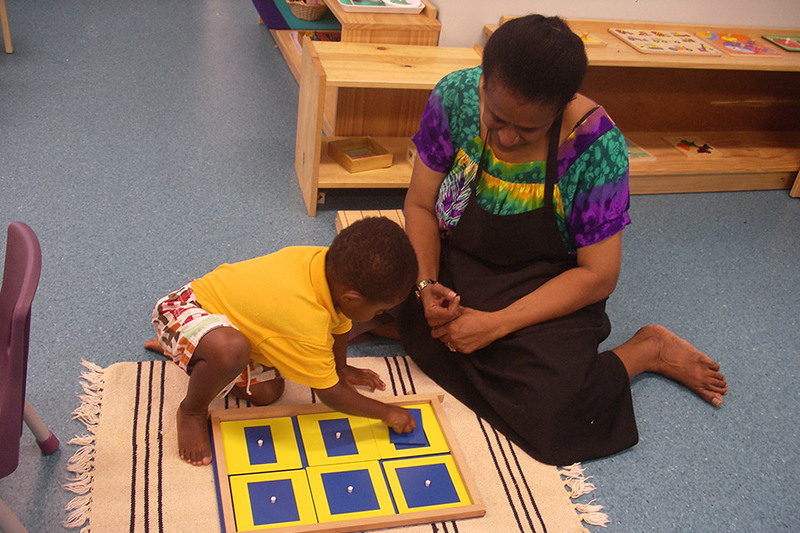 In the long run, we anticipate that the body of Lockhart River Montessori trained early childhood professionals will grow to the point where peer mentoring is available. We are endeavouring to ensure that there is a programme in place to support the existing staff in the future. In the meantime, pro bono services have been obtained to continue with a research framework that measures the impact of this work through parent interviews and other means. In the past, this research has revealed overwhelmingly positive and transformational outcomes. With the new Strategic Plan for 2017-2020 developed during the year for Montessori education in the Torres Strait, the partners to the Strategic Plan (Tagai State College, TSIREC, YUMI Education Inc. and MCF) met and confirmed their continued commitment to a belief in education as preparation for a happy, healthy and fulfilling life for each human being, as an individual, as a member of a family and a community, and as a citizen of the Torres Strait nation. Further, the partners believe that families and communities should take a lead role in making education choices for their children, facilitated by the opportunity to access a Montessori education and also the knowledge and skills to make an informed choice. (an increase of three from 2016) on the following Islands: TI, Badu, Kubin, Mer, Saibai, Dauan. Poruma, Masig, Erub, Boigu and Iama. On 4 August 2017, National Aboriginal and Torres Strait Islander Children’s Day was celebrated throughout the Torres Strait with the launch the Strait Start YouTube channel and parenting videos. 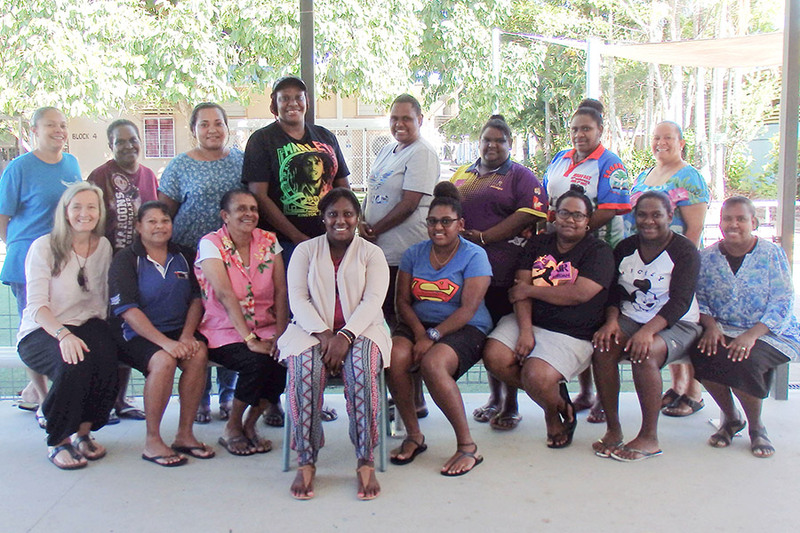 Tagai State College primary campuses hosted special morning teas and children’s events to promote the release of four videos on parenting and early childhood development, specifically for families in the Torres Strait. 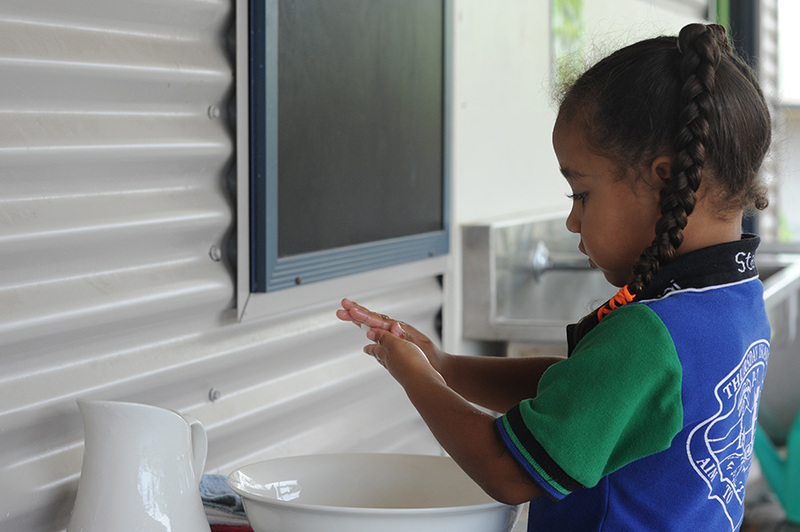 The YouTube Channel is another extension of the successful Strait Start initiative – an early years programme for families of young children, unique to the Torres Strait. 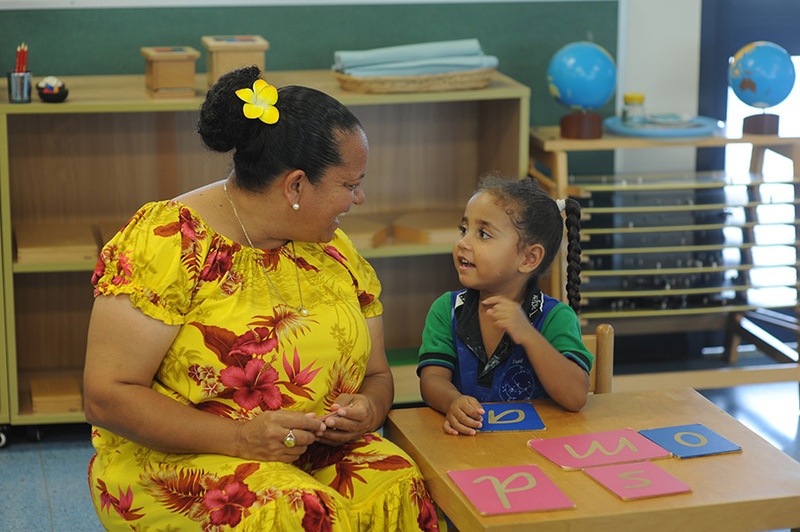 The content uses familiar images and theories from the Montessori Education approach, to build families’ confidence, skills and capacity to create the best conditions for their children’s development. In addition to the community events, Tagai State College and YUMI Education Inc. distributed specialised wooden rattles to infants through its primary campuses. From 2018, the partners plan to distribute these rattles to all babies born in the Torres Strait. To access the Channel, go to: Strait Start YouTube Channel. We are extremely grateful to the Fouress Foundation for their donation of $30,000 during 2017 to specifically support mentoring and professional development in the Torres Strait Islands. As mentioned earlier, they have been a stalwart supporter of MCF projects for the past ten years. 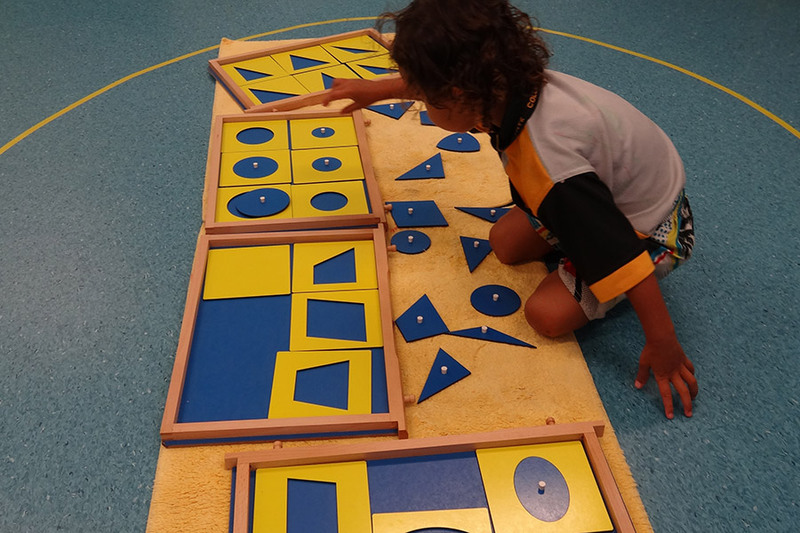 MCF, together with YUMI Education and Trinity Beach State School, hosted the inaugural Indigenous Montessori Conference in Cairns. This event brought together 18 staff from 11 of the Torres Strait Islands for a unique professional development experience. Conducted by a Montessori trainer and Indigenous Montessori mentors, the conference provided opportunities for Montessori educators to share common experiences, explore best practice and network with each other. Of significance is that this conference saw the input of Indigenous Montessori professionals who can work as mentors leading to sustainability of the Montessori programmes in the Torres Strait.